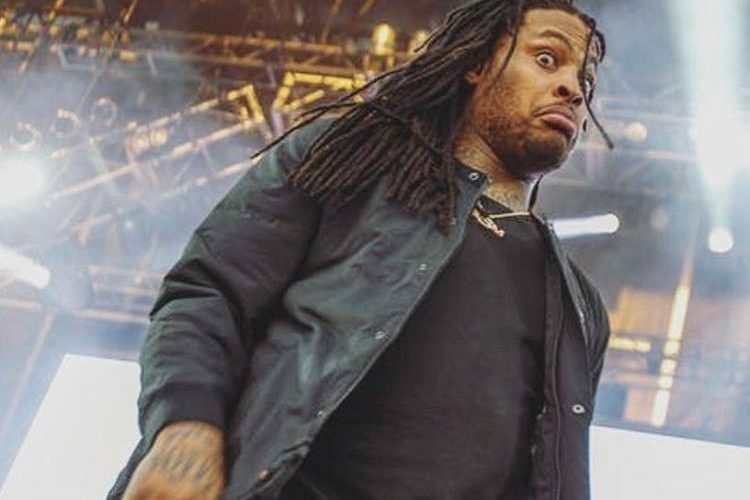 Waka Flocka Flamae got a big break from his airport gun charge. The Atlanta rapper was found not guilty for carrying a hand gun in his carry-on at Atlanta’s airport. Waka Flocka, born Juaquin Malphurs, was arrested in October 2014 and slapped with charges of carrying a weapon in an unauthorized location. 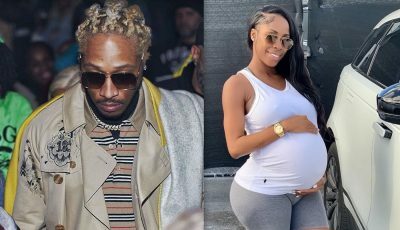 The rapper told the court that he accidentally grabbed his fiancee’s luggage instead of his own. So his defense is it was a simple accident. It took a jury half an hour to exonerate him of the charges following a four-day trial in a Clayton County court, Page Six reported. This will surely be a lesson well learned by Waka Flocka. Check your luggage before you leave the house.